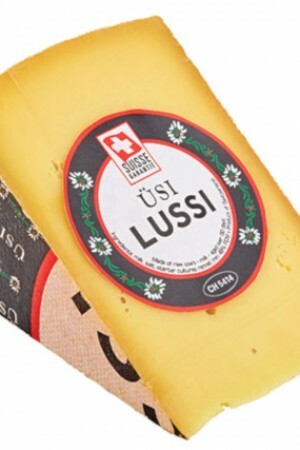 From third generation cheesemaker Christian Oberli comes Üsi Lussi, which translates affectionately to “our dairy cow." 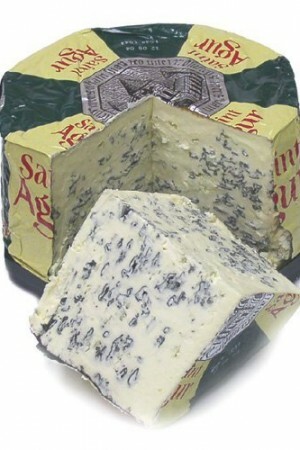 Opening notes are lactic, mellow and sweet, and the cheese progresses to a buttery yielding finish with hints of walnut. 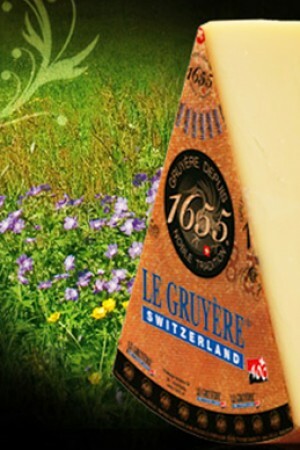 Made as a tribute to the culture of cheesemaker Christian Oberli’s home region of Canton St Gallen, Switzerland. 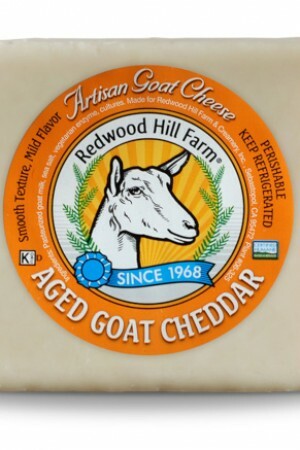 The cheese is made at an elevation of 2,000 feet from raw cow’s milk, and aged five months. 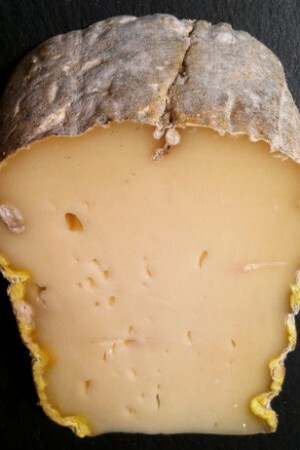 Christian Oberli produces fine cheese at his namesake Kaserei Oberli located in Northeast Switzerland. Kaserei Oberli was originally built in 1918 and engaged primarily in the production of Emmentaler cheese for export. 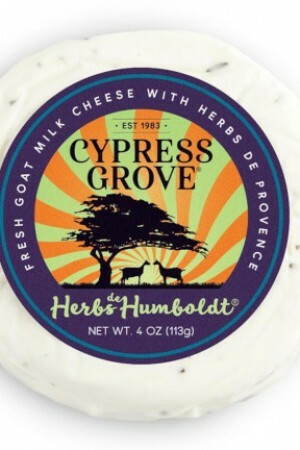 When the family passed the dairy to the second generation, they began the transition to Tilsiter cheesemaking, and they produced this cheese exclusively until 1998, when the increasing consolidation and industrialization of some AOP cheeses influenced third generation Christian Oberli to diversify his production. 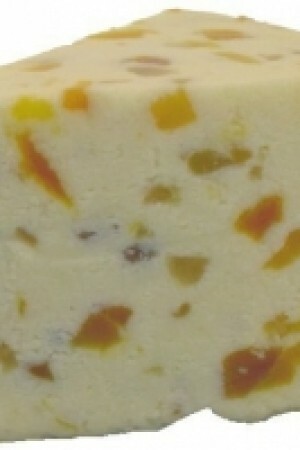 One of his fine creations is Üsi Lussi.